PACCAR Australia has always taken its environmental impact seriously, and is constantly implementing new ways to help the environment and community. We take pride in the land we are situated on, implementing appropriate recycling programs and constantly thinking about our green footprint. Many of our environmentally-focused employees actively participate in associated events such as Green Week and building a vegetable garden. 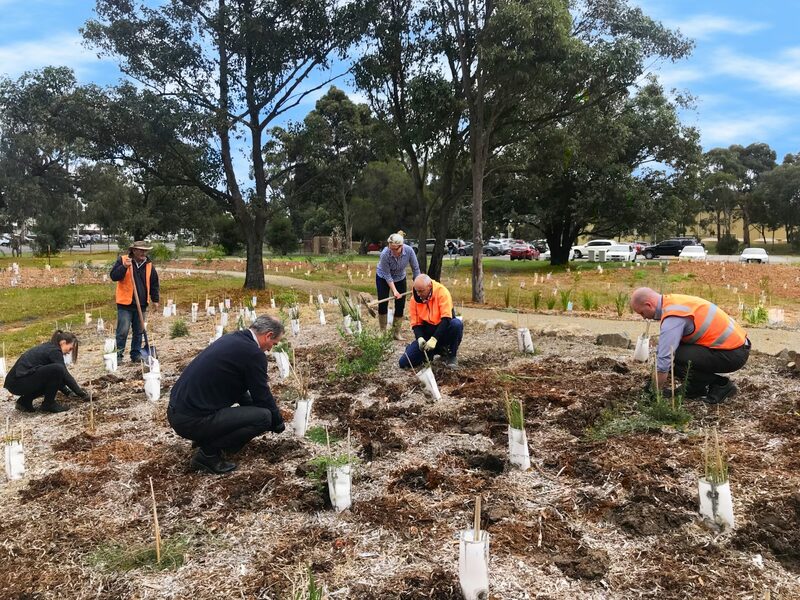 One of the latest initiatives, the revegetation of part of the Bayswater site is proving to be not only great for the local environment, but also as a way of engaging our employees. It has got staff working together to help make a difference while building a brilliant parkland for all our employees and site visitors to utilise. The site, located on the corner of Canterbury road and Colchester road has been in the making for over twelve months now and is in its final stages of production. According to Wil Haskard, Facilities Engineer, the site is growing in popularity each day with many employees choosing to take walks around the stoned paths and take breaks on the well positioned benches within the area. But how did all this come to be? And what is the purpose of all this? The purpose of the revegetation is to create a green corridor for native birds and help restore the land from what had been an industrial site prior to our occupation to a more native form. While PACCAR Australia has a formal Environmental Management System that was certified in 2007 and manages the risks, assigns responsibilities to make sure it is meeting these requirements, the company continually goes above its formal obligation to improve the local environment, and this is a key part of it. Since the beginning of the revegetation program in 2016, 1,200 indigenous plants have been planted, which were sourced locally from Candlebark Indigenous Nursery in the Yarra Ranges. 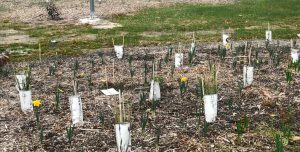 Additionally, 440 daffodil bulbs were planted in light of PACCAR Australia’s support of Cancer Council’s Daffodil Day on August 24. 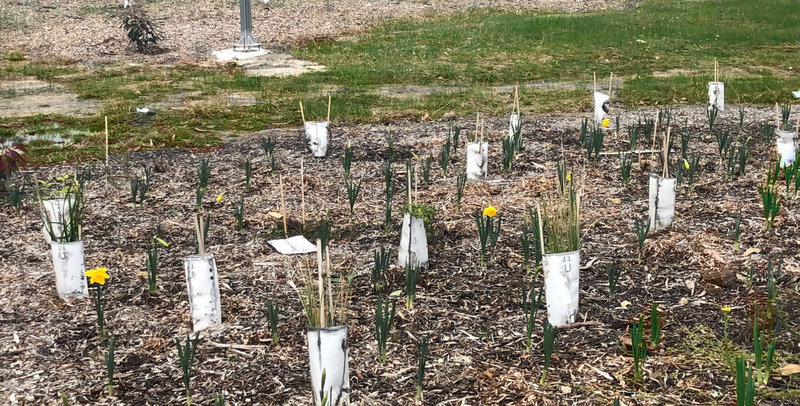 All of these have been planted by our own employees, with three planting days occurring in the last year supporting charities such as the Cancer Council. The site also contains two man-made lakes which have been filled naturally with rain water and now contain large trees for birds to perch on and ducks to swim between. Maintenance also provided chassis rails from our own factory to build the bridges on the site – how original!